Daphné is at a dead-end. She's unsatisfied by her personal and professional life. So, when she inherits an old family house in a remote part of the country, she jumps at the opportunity to start anew. Does she decide to embrace her legacy or does she hang on to her old way of life? 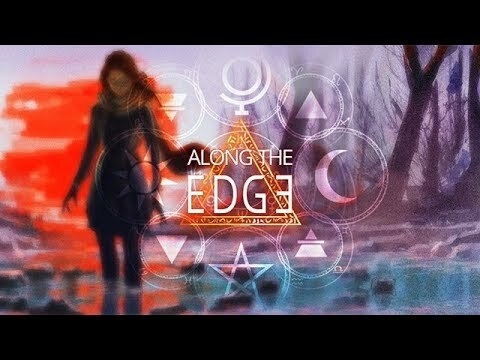 Along the Edge is a visual novel set in the European countryside, where your choices impact the main character's personality and appearance. Engage with over 450 hand-made full-screen illustrations and 20 characters with over 400 different variants and attitudes. With 60 different endings and 28 achievements to unlock, your journey is just beginning.